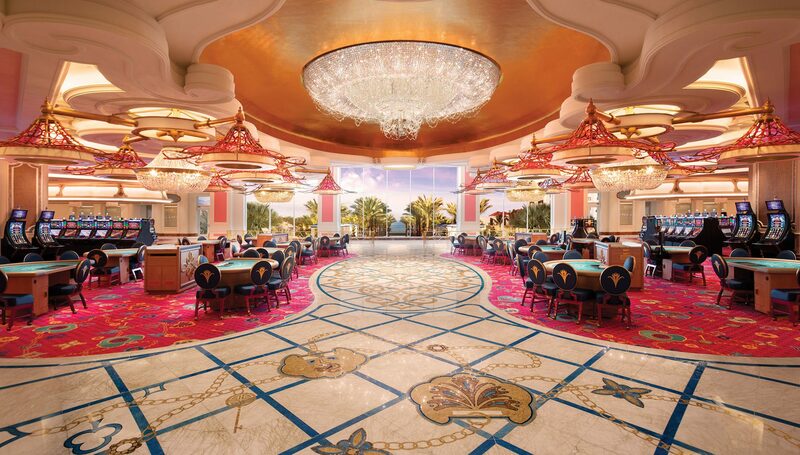 It’s the perfect combination of high energy and luxury, terrific service and a setting unlike any other, with floor to ceiling windows looking out at the Atlantic Ocean. 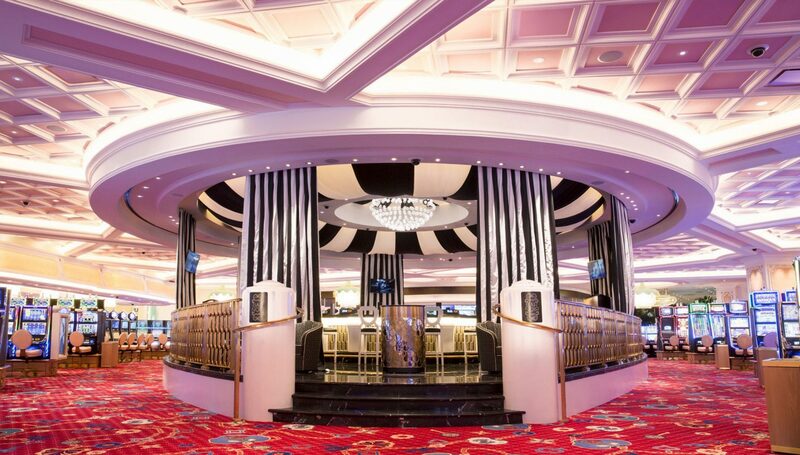 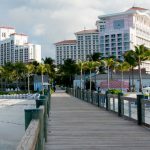 The Baha Bar Casino is the largest in the Caribbean, with something for everyone, from novices to high rollers. 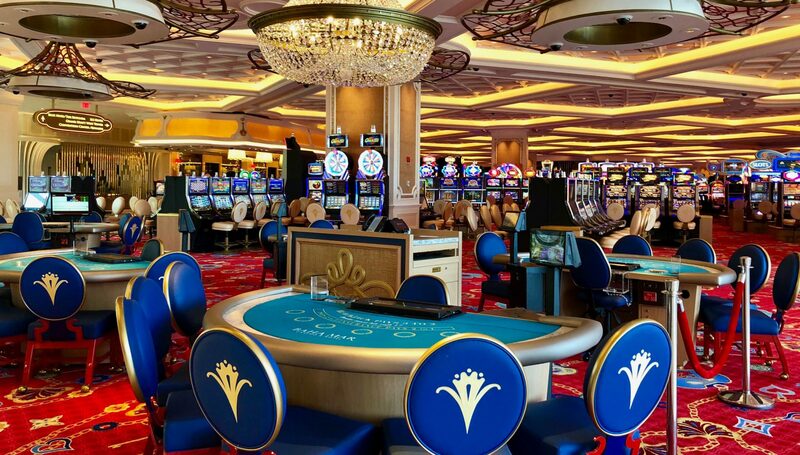 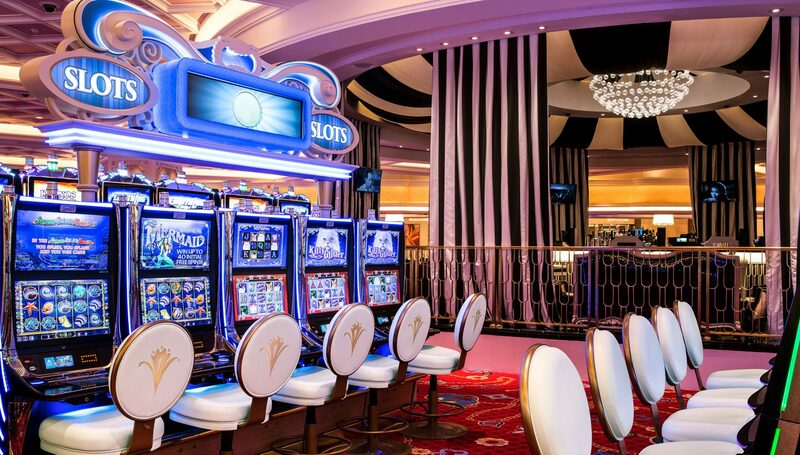 Its 1100 electronic games include all the latest hits, and the 119 table games feature blackjack, baccarat, poker, craps, roulette and many others. 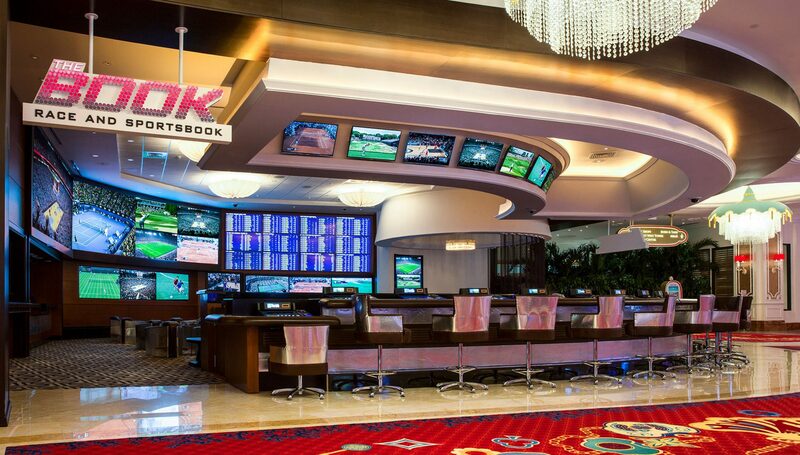 The sports book, operated by William Hill, is exceptional, with pro and college football, pro and college basketball, baseball, soccer, auto racing, horse racing, hockey, mixed martial arts, boxing, and more. 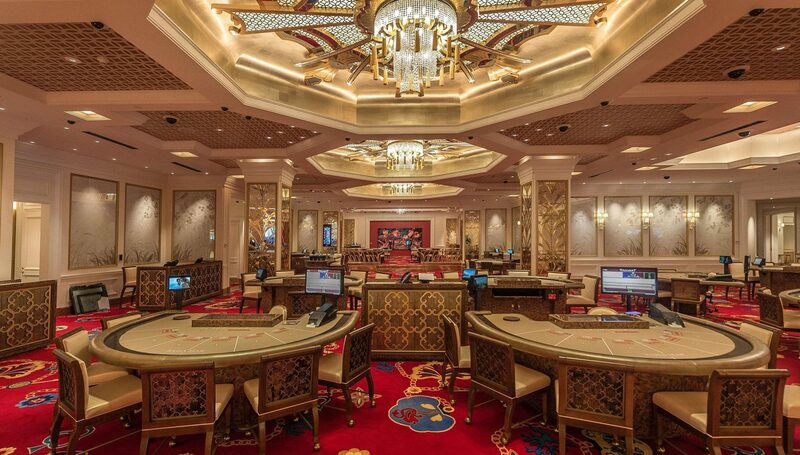 Think Simple installed all of the sound, lighting control, and video systems in the casino, including the high-roller suites as well as the more casual areas.